The Chinese Beijing Carbon Century Technology has stated that it has developed a graphene-based lithium-ion AA rechargeable battery and said it's ready to be mass produced. Compared with ordinary AA dry batteries and rechargeable batteries, Carbon Century Technology’s graphene batteries can reportedly be used 30,000 times under temperatures between -45 degrees Celsius and 60 degrees Celsius. 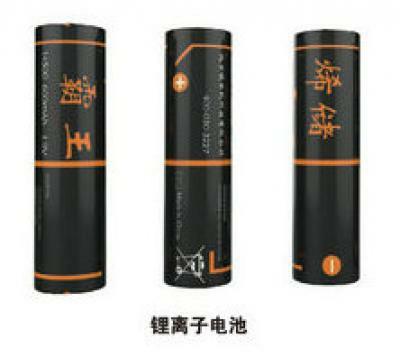 Carbon Century’s new batteries use graphene for the framework of electrode materials to increase their strength, which enhances the overall life of lithium batteries and improves micro-conductivity and better safety, said the company. The exact use of graphene in this product remains unclear to us, and it will be interesting to see if these batteries will be available commercially anytime soon.